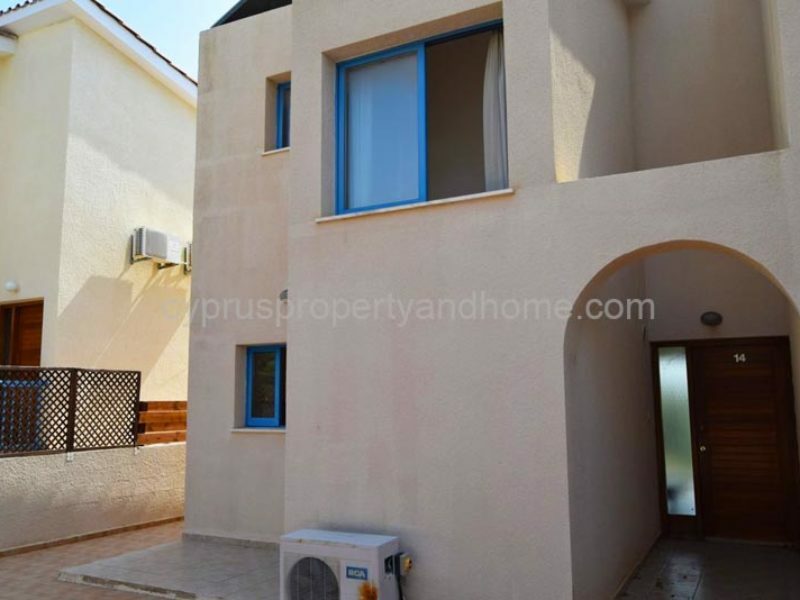 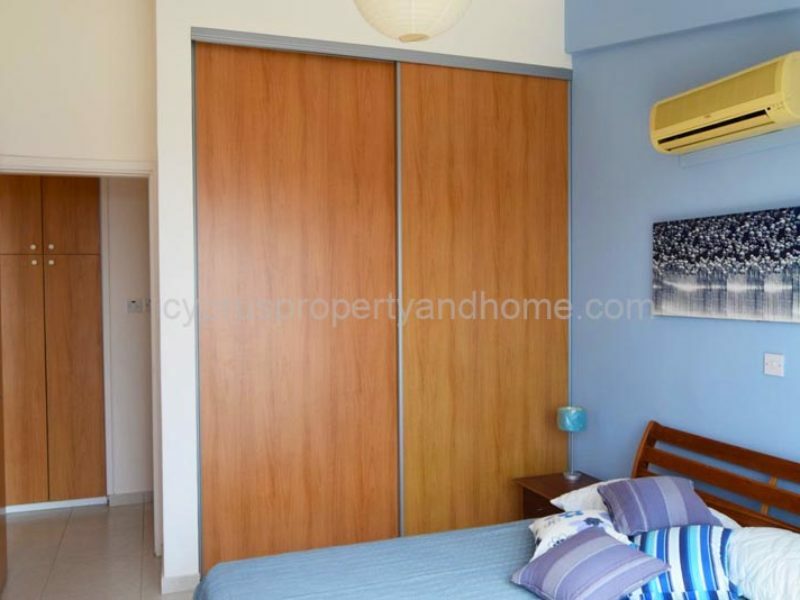 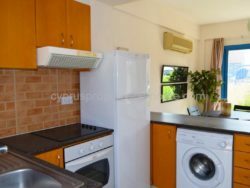 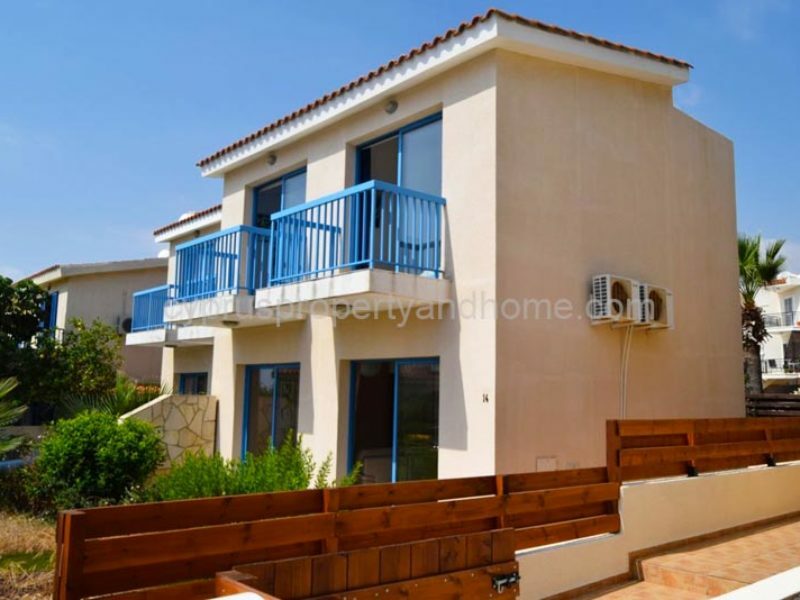 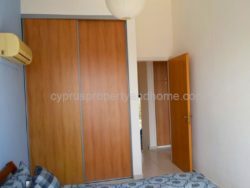 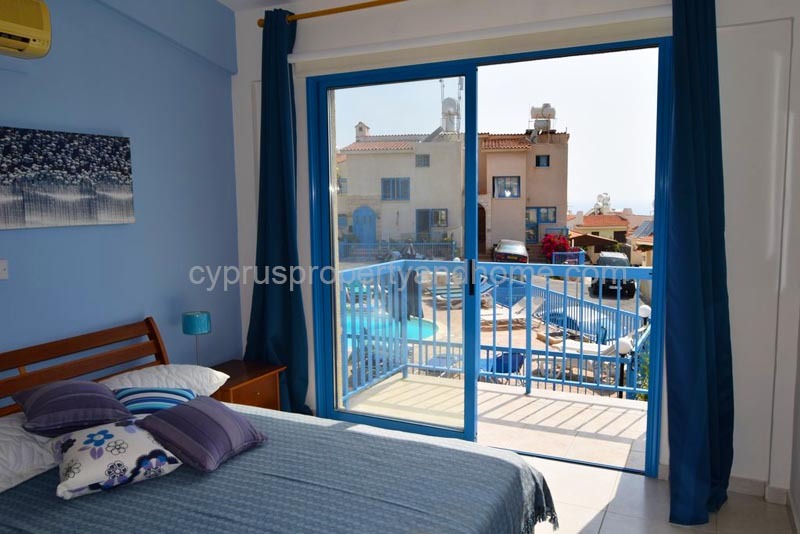 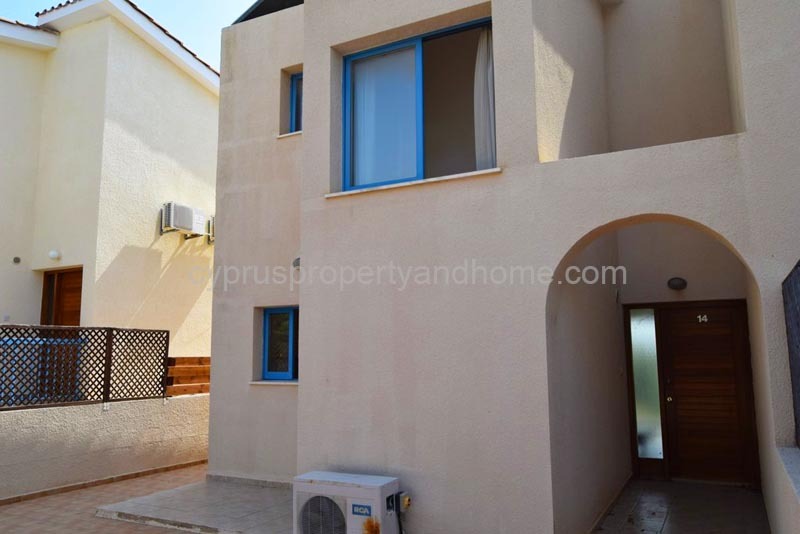 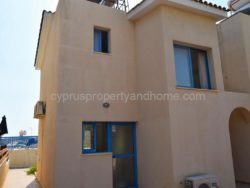 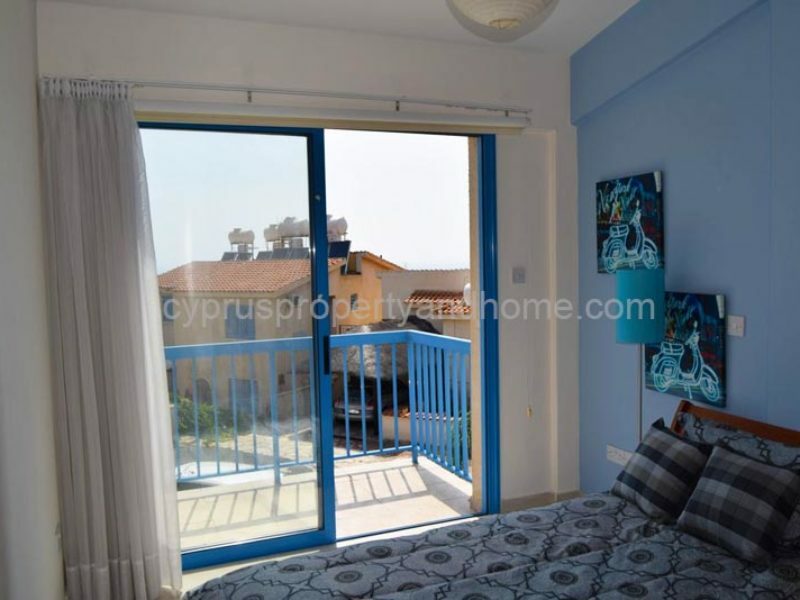 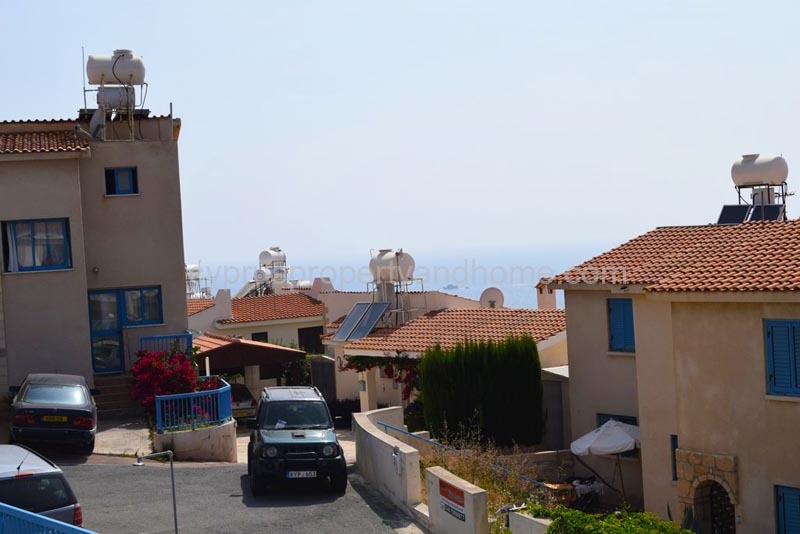 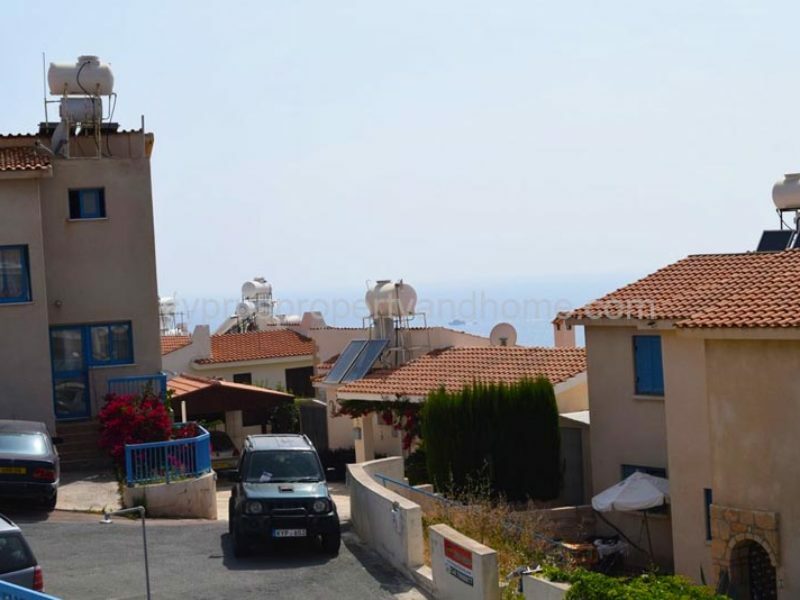 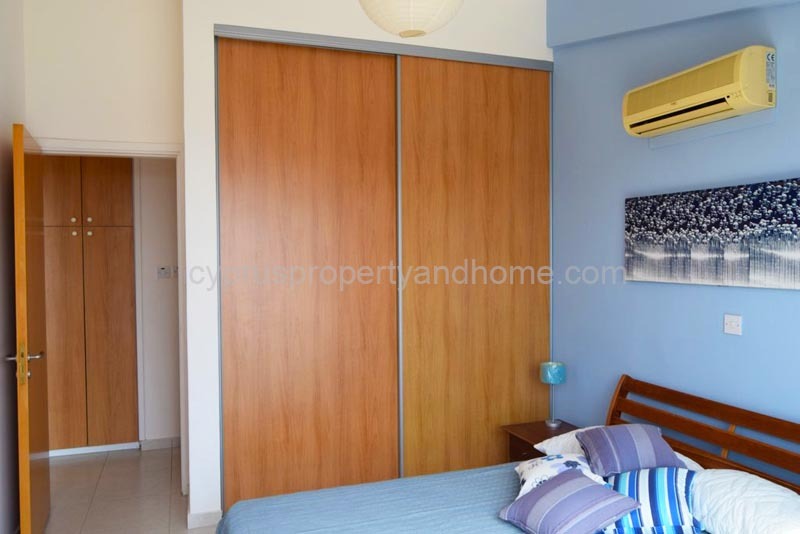 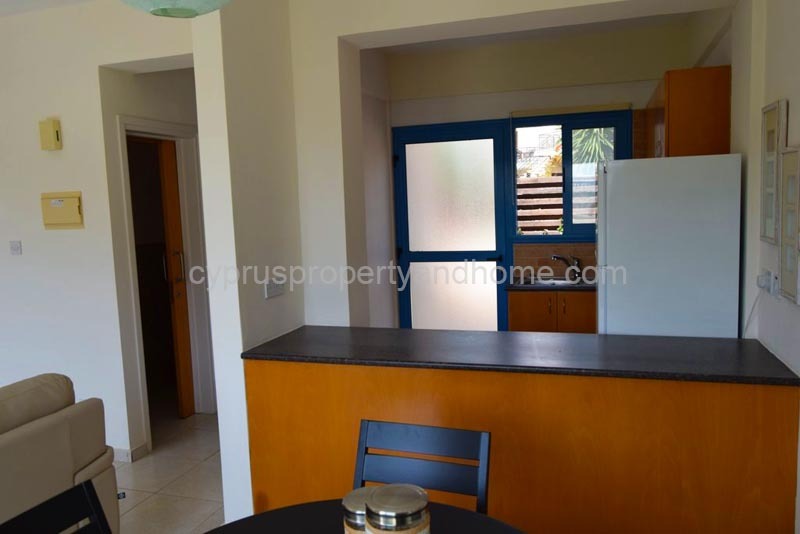 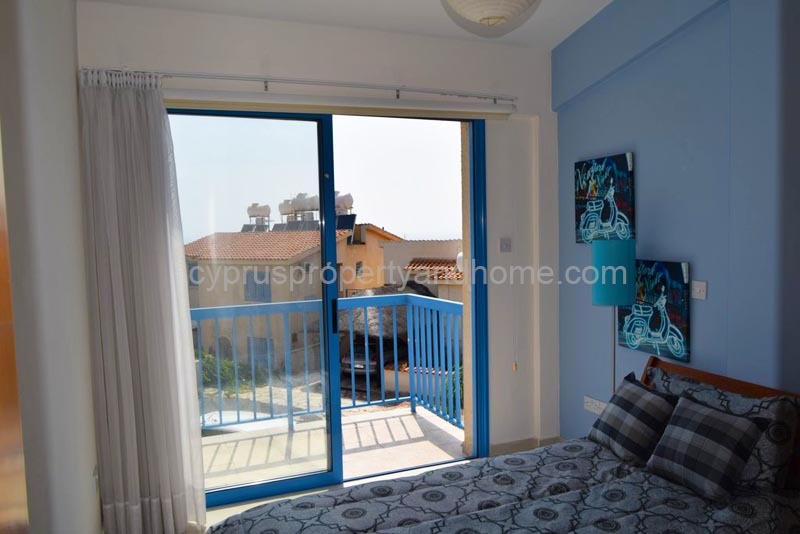 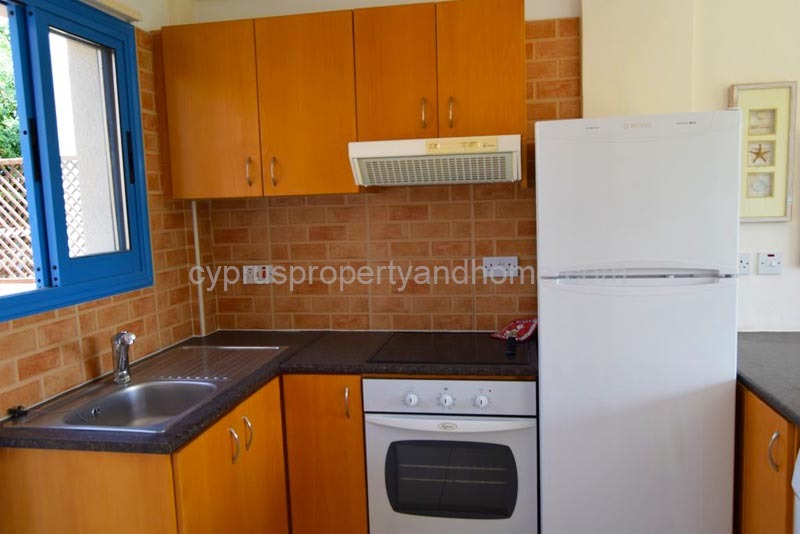 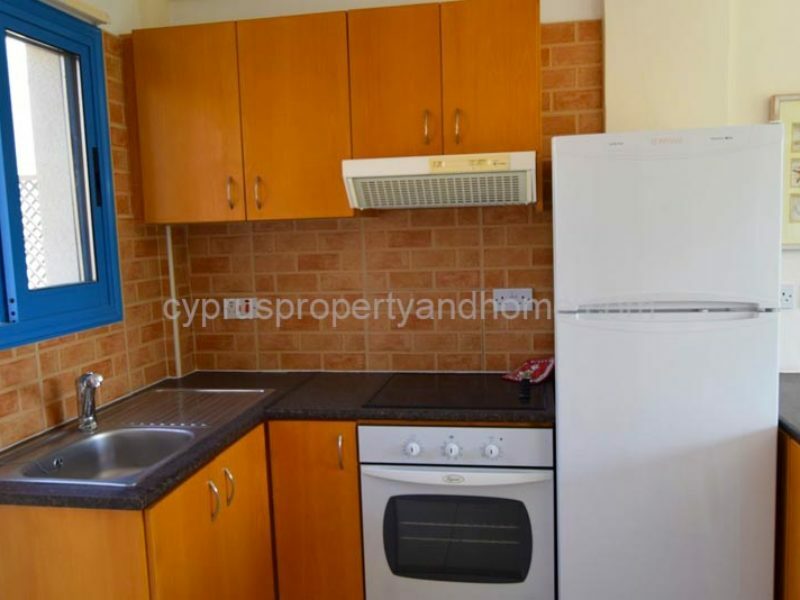 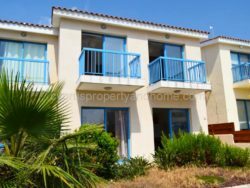 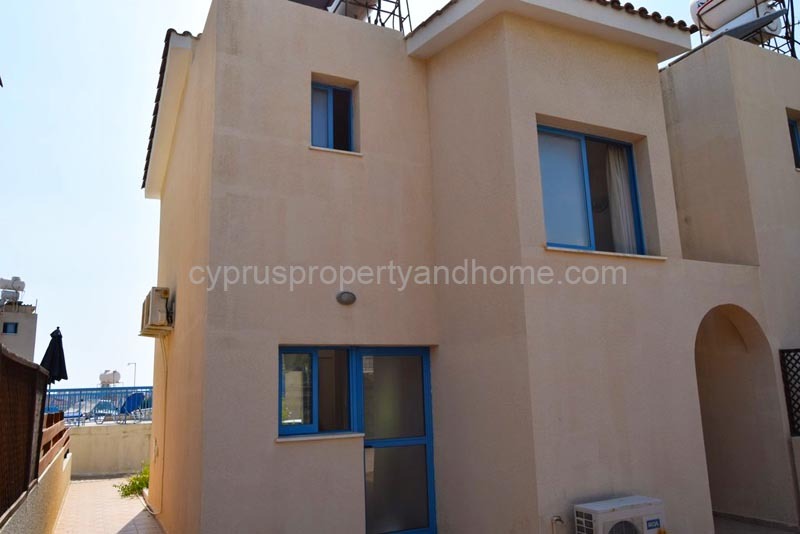 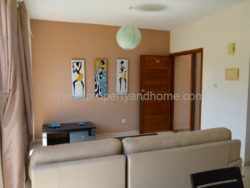 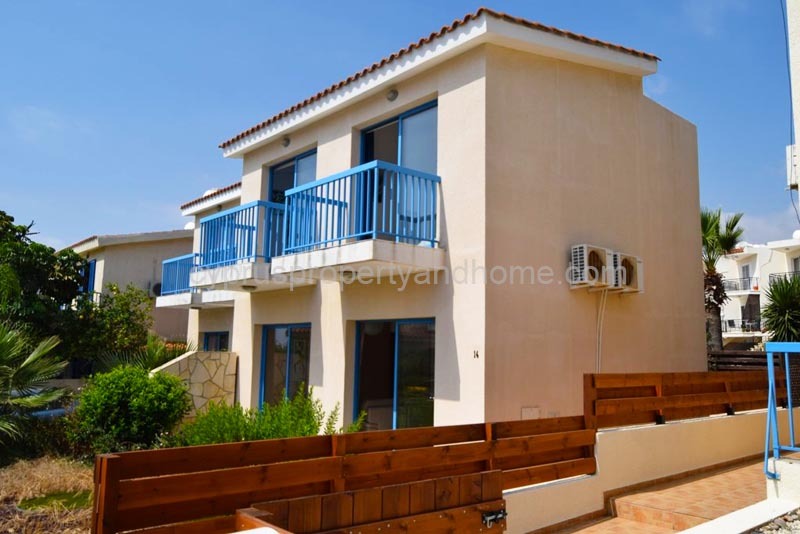 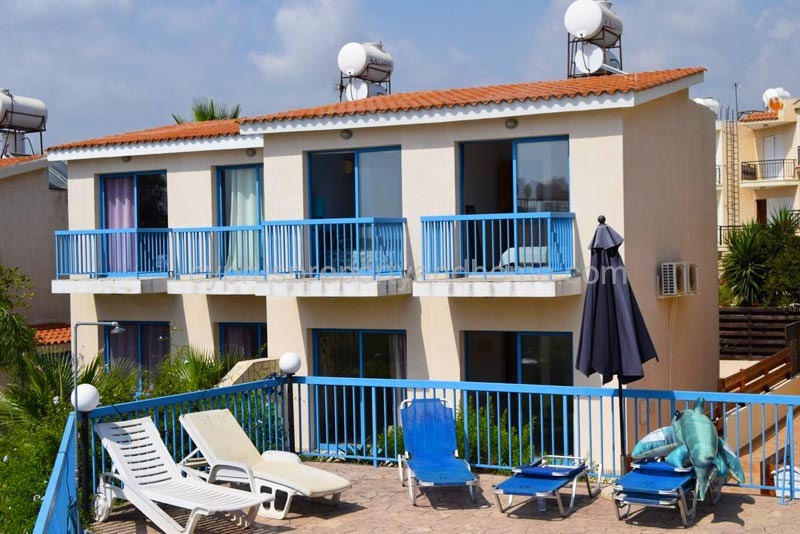 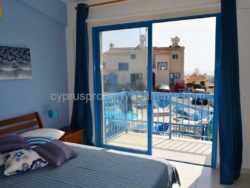 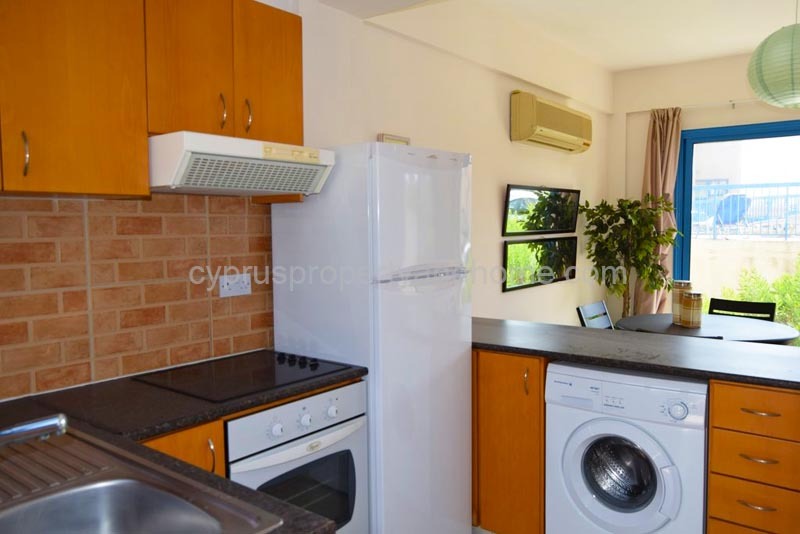 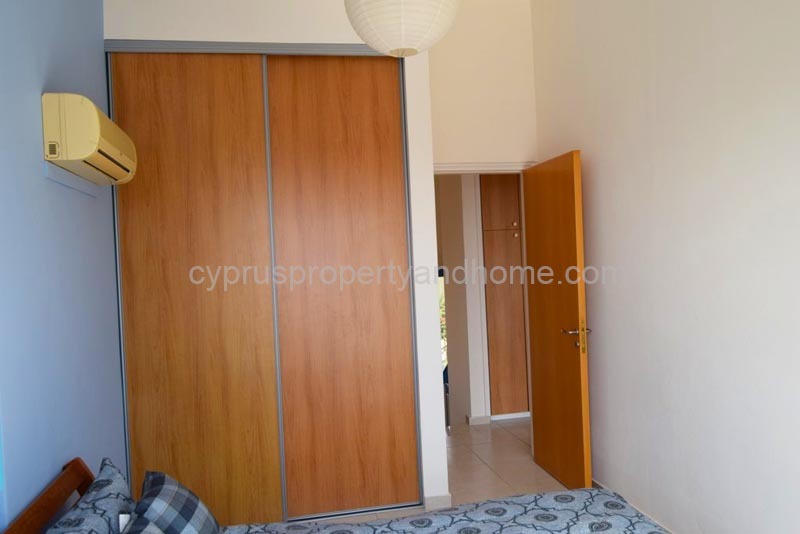 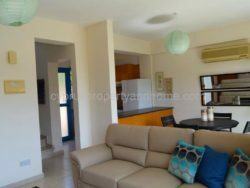 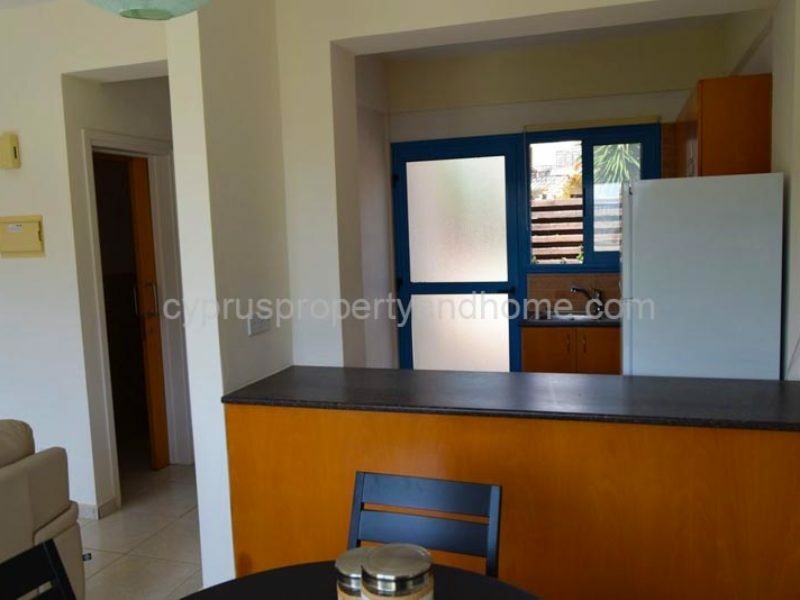 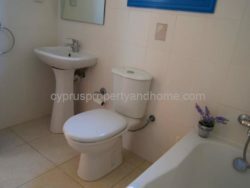 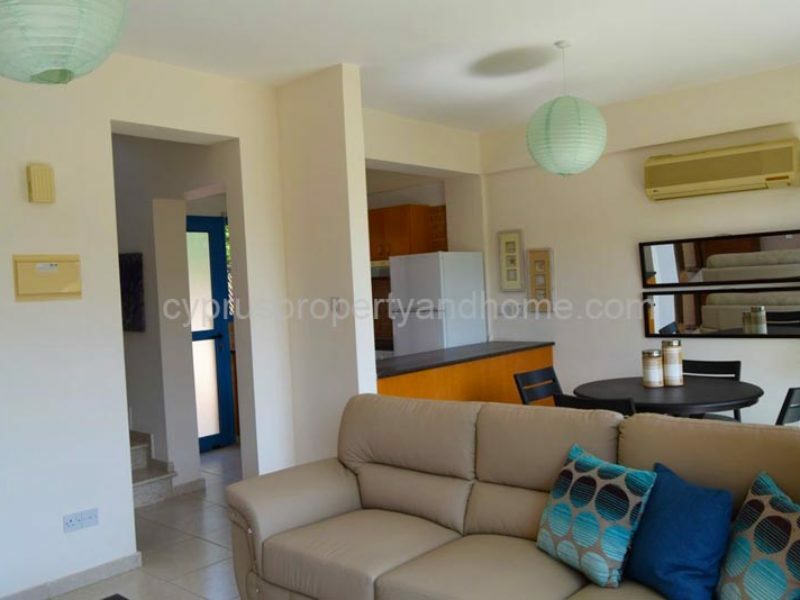 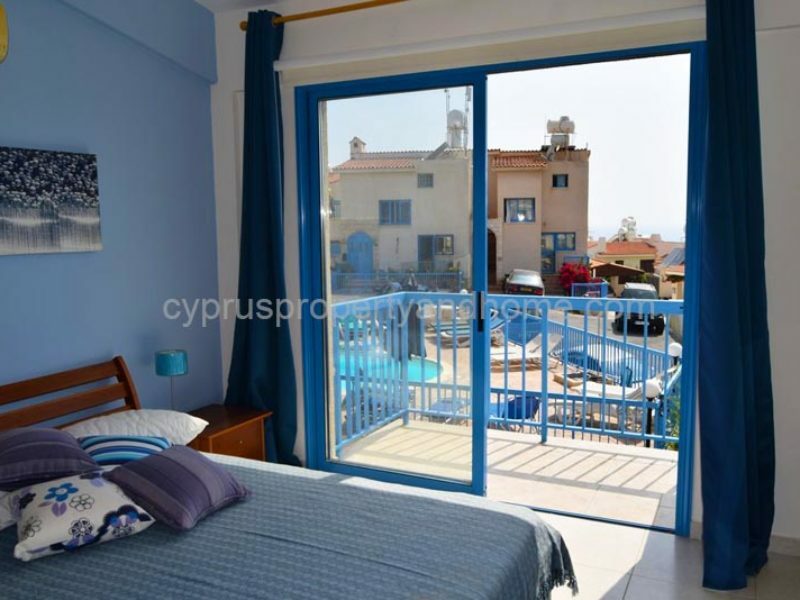 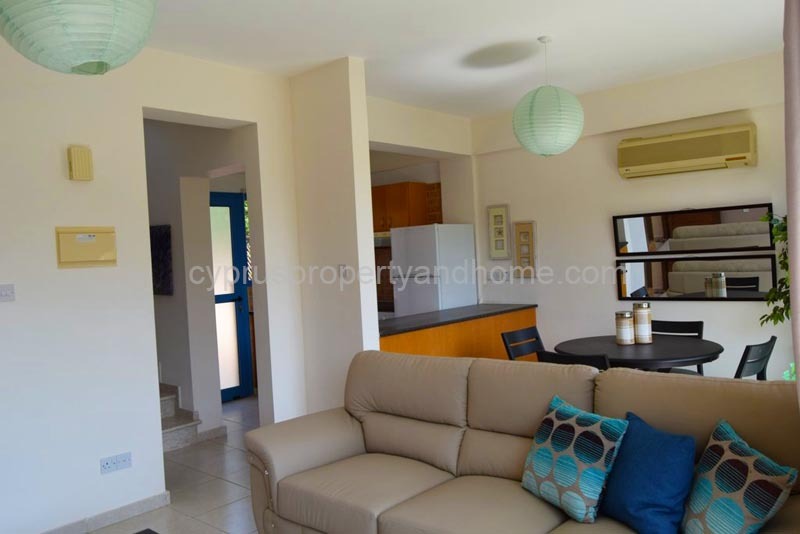 This wonderful two bedroom, one bathroom maisonette forms part of lovely small complex and it is located in the popular area of Melanos, Chlorakas. 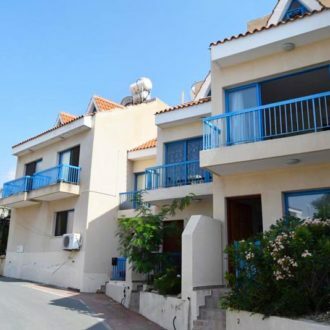 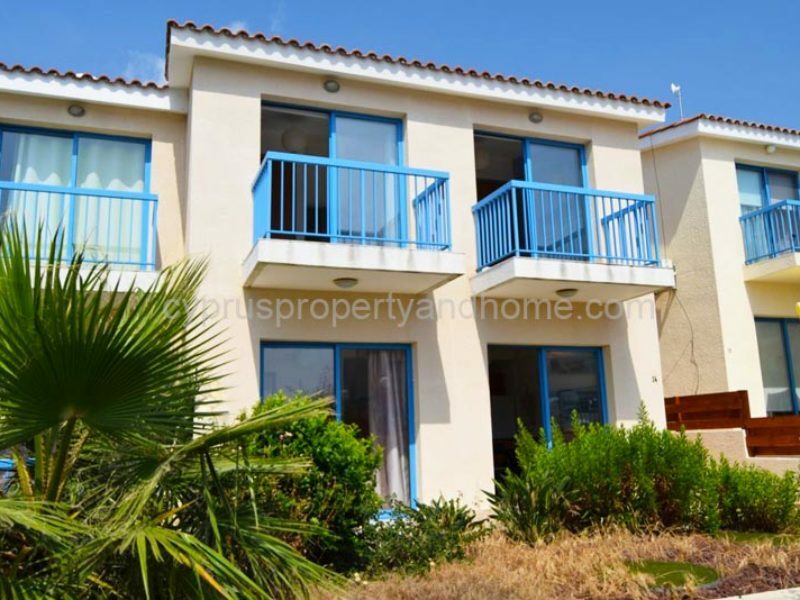 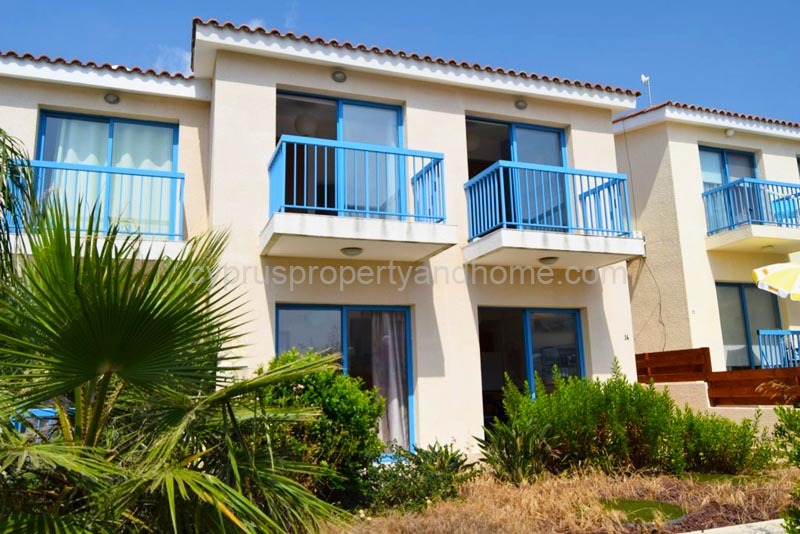 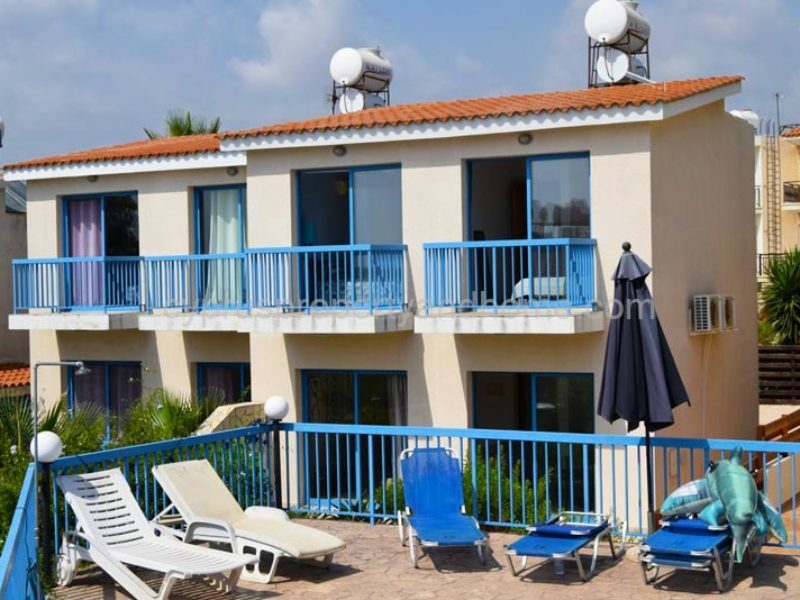 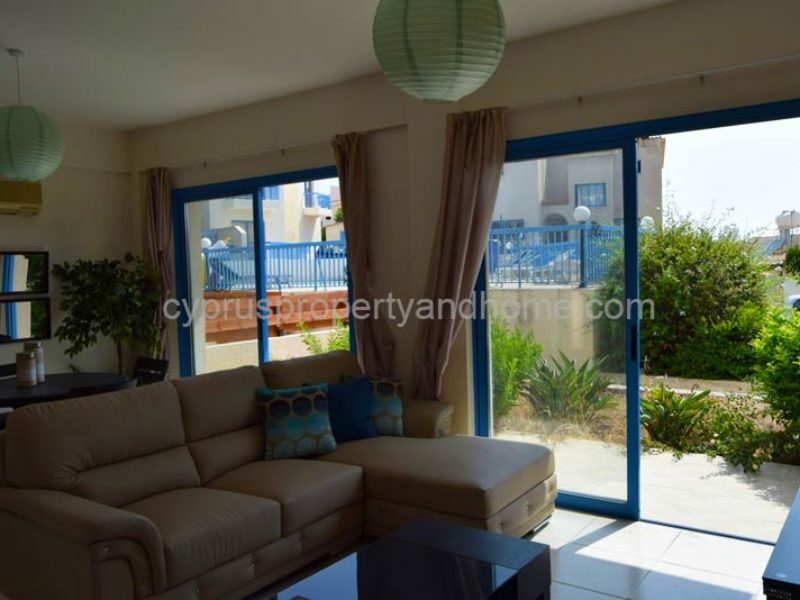 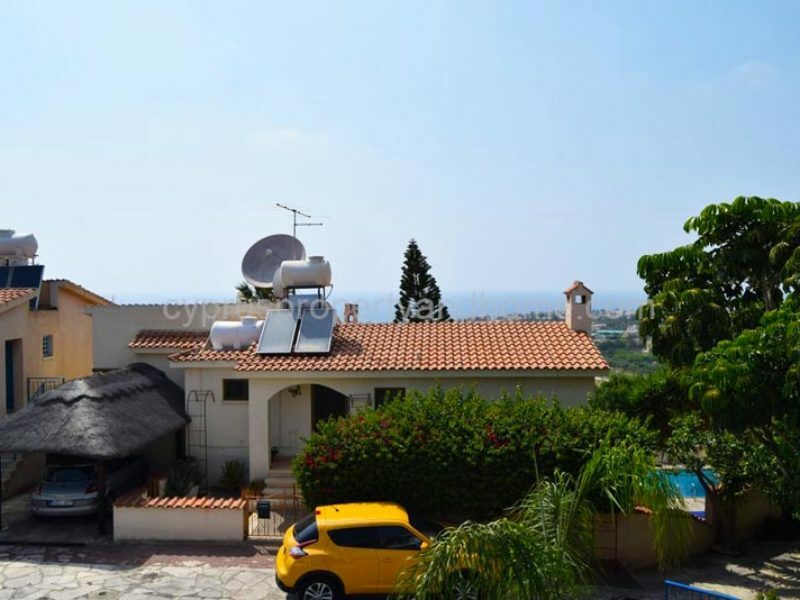 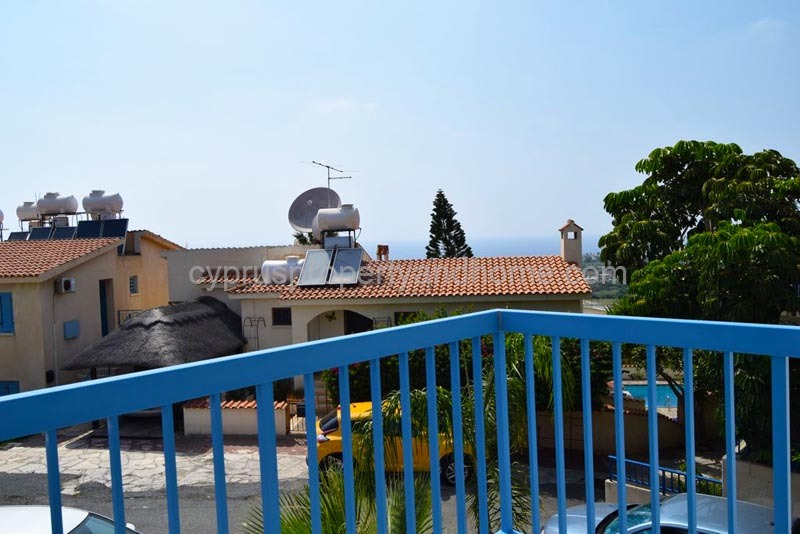 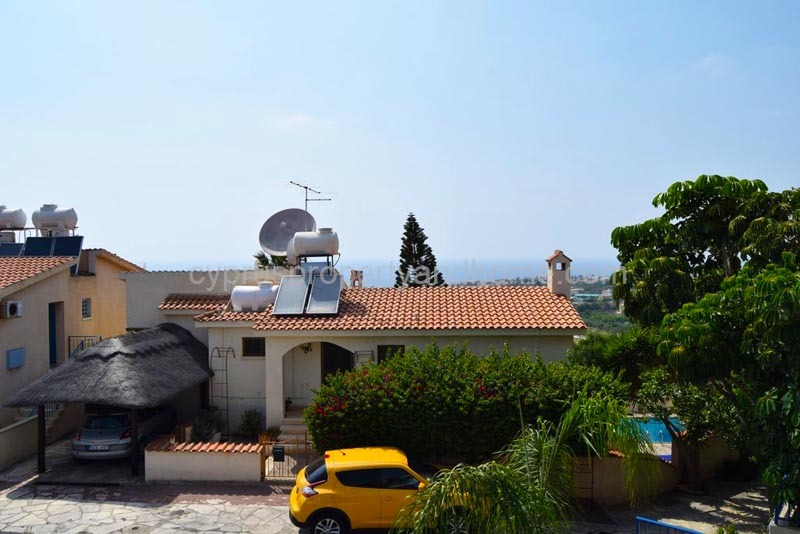 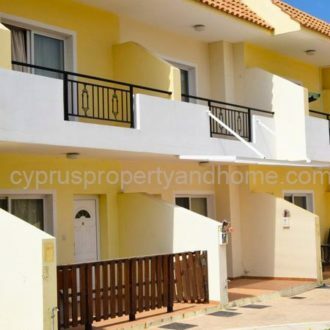 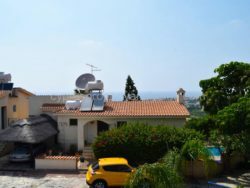 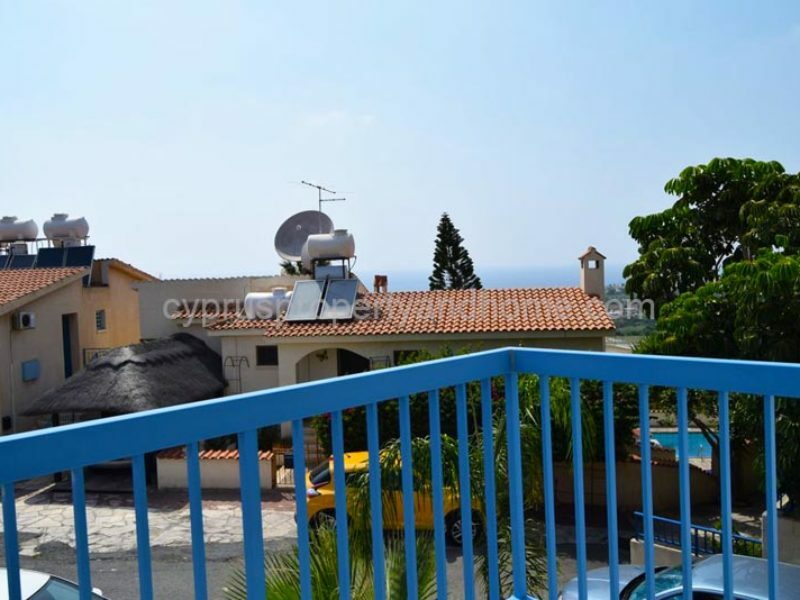 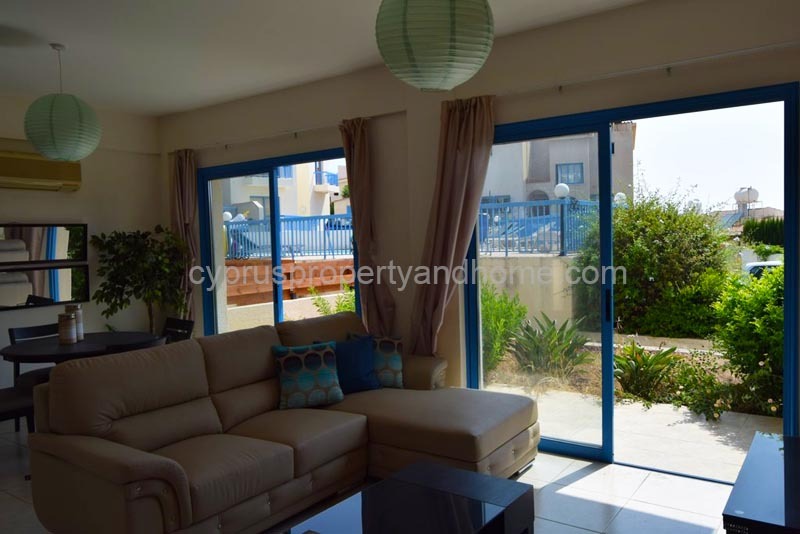 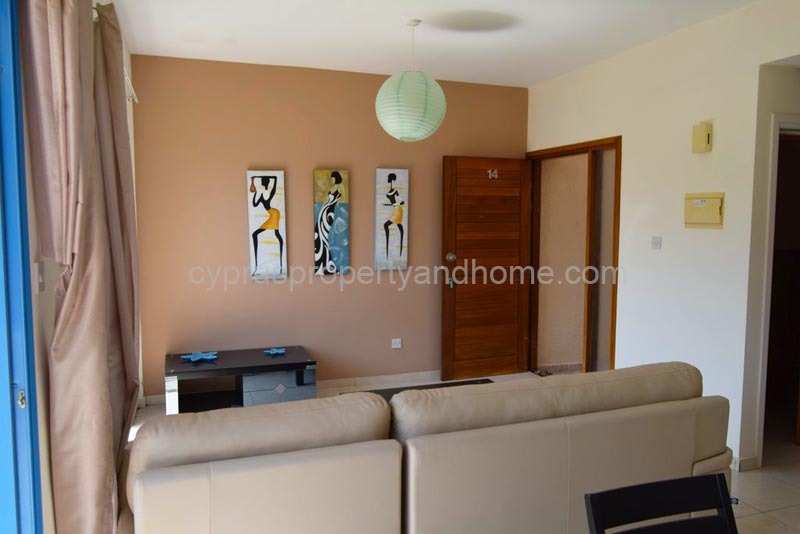 The location of this property is perfect; this convenient elevated site is only minutes away from the beach, cosmopolitan Paphos and scenic Coral Bay. 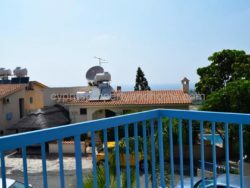 About a fifteen minute walk away is the picturesque beach of Saint George, with its abundance of bars, restaurants, banks and supermarkets. 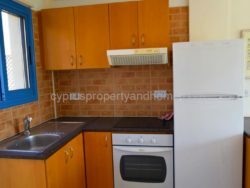 The Minimarket and Bus Stop are close by. 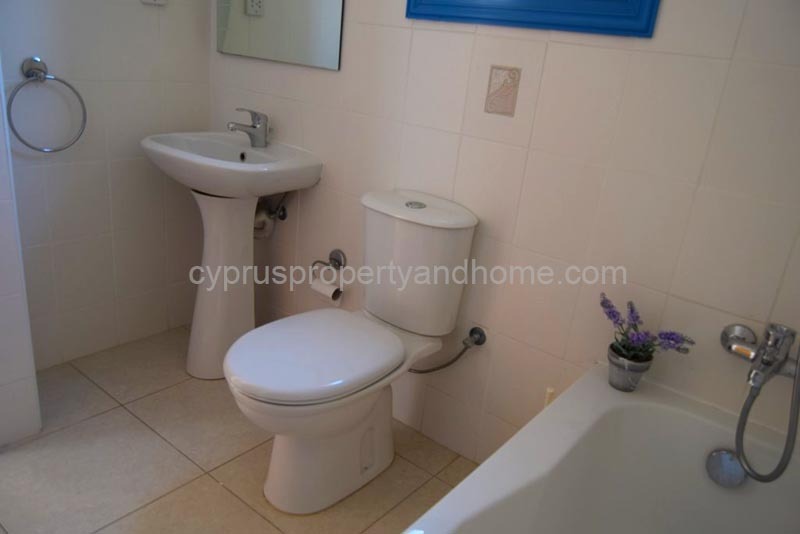 It is a corner maisonette and comprises of a spacious open plan Living/dining Area, well equipped kitchen, guest toilet, two bedrooms with fitted wardrobes and a family bathroom upstairs. 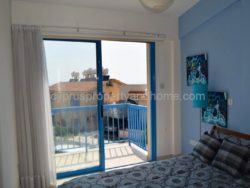 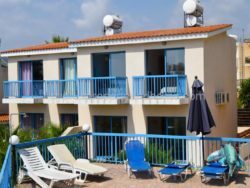 Both bedrooms have their own access to a good size sunny balcony. 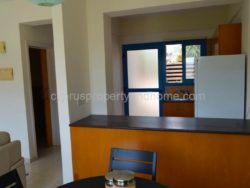 In addition, there is a spacious front and back garden.